The ATV128-2TR model is a great new three place tandem axle aluminum trailer available from Triton Trailers LLC. 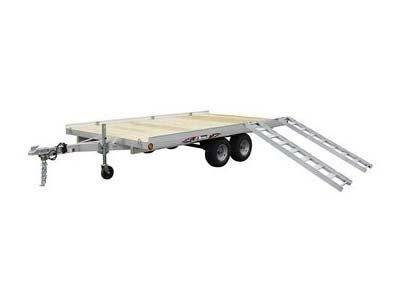 This quality aluminum trailer has all the hallmarks you would expect from a Triton Trailer. 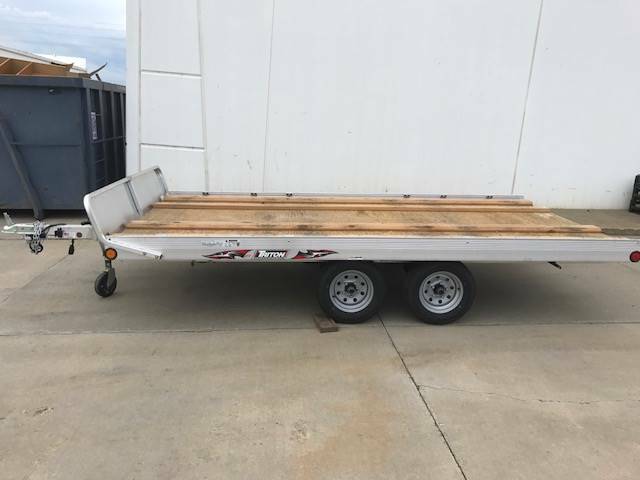 Sealed wiring, torsion axles, sealed LED lights, marine grade plywood on the deck, and much more are all Triton traits that has made Triton the leader for many decades. 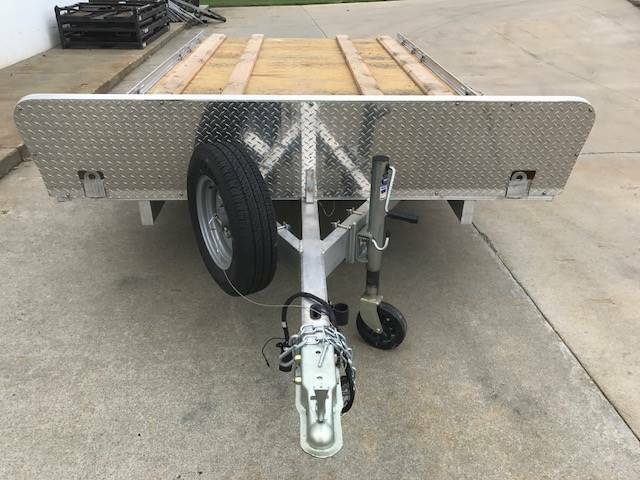 The "TR" have dual ramps which can be adjusted to the width of the machine you are loading whether on the side or rear. Nice is also nice for rear loading wide based UTV's or side-by-sides from the rear of the ATV128-2TR model. 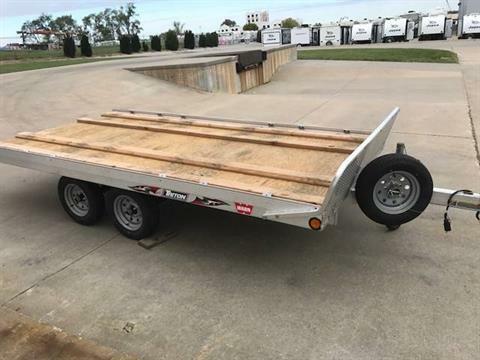 Don't limit yourself there, these durable trailers are versatile for many other types of loads and utility uses too. With Brakes: 3,670 lbs.Without Brakes: 2,265 lbs. With Brakes: 4,400 lbs.Without Brakes: 2,995 lbs.